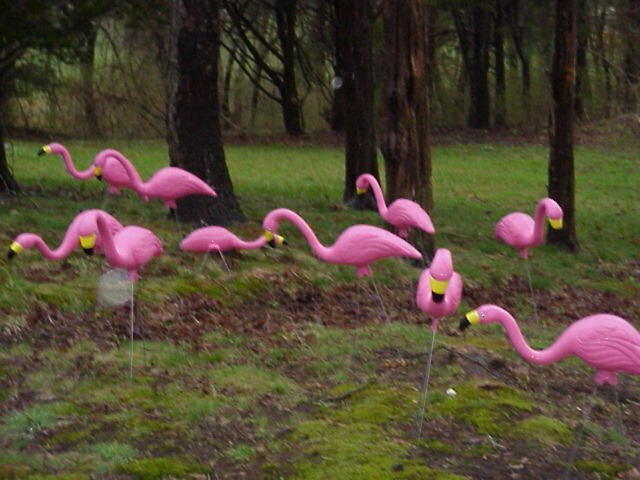 alongCapeCod: Cape & Islands - Memorial Day 2015 Ushers in the Summer Season! 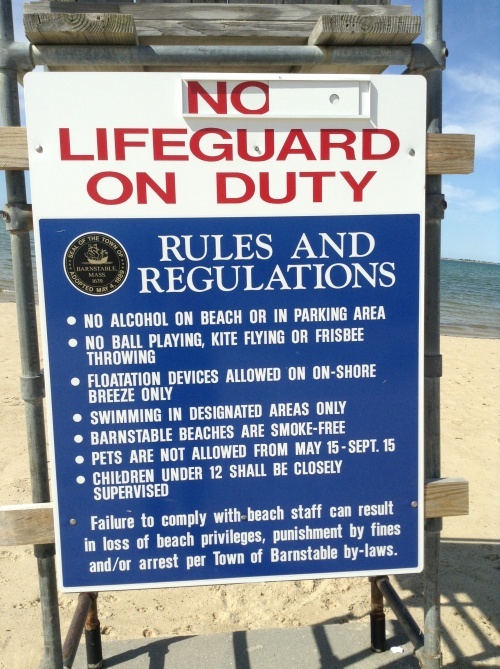 Cape & Islands - Memorial Day 2015 Ushers in the Summer Season! Memorial Day is a day of remembrance for those who have died in our nation's service. It is also a day that we remember our own deceased relatives and friends. 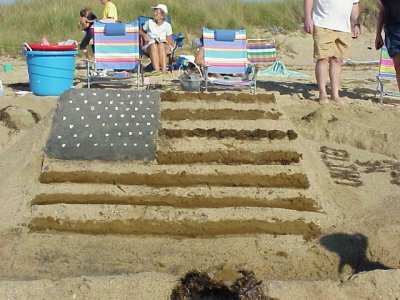 Memorial Day weekend has come to be the official start of the summer season on Cape Cod and the Islands. For a history of Memorial Day visit the US Memorial Day website. 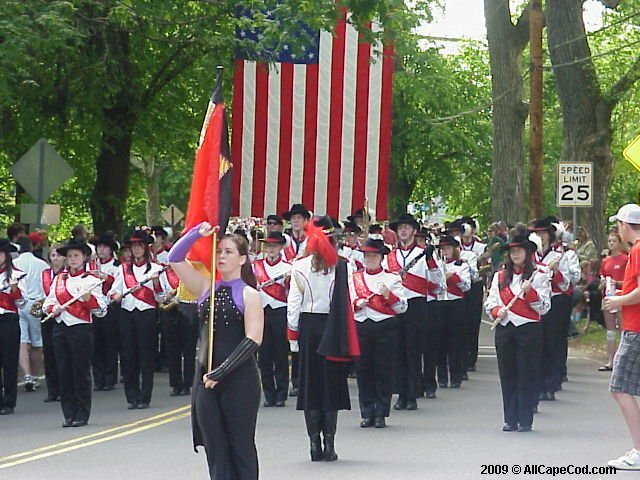 Weekend events include parades and ceremonies in Brewster, Bourne, Buzzards Bay, Centerville, Eastham, Falmouth, Orleans, Sandwich, Wellfleet and Yarmouth. Also, Cape Cod Cares For The Troops will sponsor its 11th annual 24 hour "Troops in the Spotlight" observance beginning at 11:00 AM Sunday at the Kmart Plaza on Route 132 in Hyannis. The 44th Annual Figawi Race, a well known sailing event between Hyannis and Nantucket, is held annually on Memorial Day weekend. This race, including well over 200 vessels with sailors from several states, kicks off the summer boating season.